A former berthing point for the British navy, King's Wharf is the gateway to the West End. Train, ferry, and bus services are located here for transport to onshore and offshore locations. Enjoy a scenic picnic in nearby North Arm Park. To say this place is beautiful would be an understatement. Though the port is limited, taking the ferry to Hamilton is well worth the trip. Front Street is a great place to visit and explore. I suggest walking down alleys as they have many hidden gems. 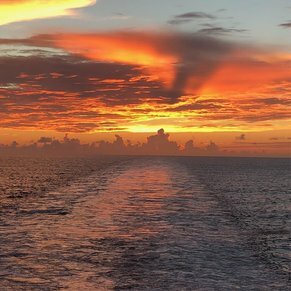 Been to Bermuda ten times now, five by cruise and each time find something new. It was breathtaking. Gorgeous. Very clean, friendly. Never felt in danger. It's owned by Britain. There way of life is just so amazing. Simple, happy and peaceful. Would love to live there. Definitely going back with the kids. Bermuda was beautiful. The locals were super nice and helpful. Mini bus will take you to Horseshoe Bay for $7 a person. Also, the cruise ship has a free ferry over to St. George’s. It’s about an hour trip but well worth it. First time in Bermuda for our 25th anniversary! 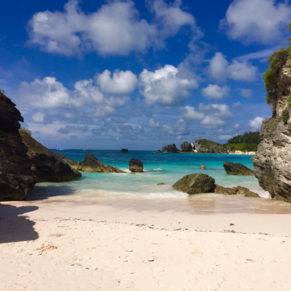 Bermuda was absolutely beautiful! Loved Horseshoe Bay Beach. Booking another trip for next year! Locals were very friendly and felt safe there. This place is absolutely stunning! We visited the Crystal Caves, the Aquarium and Zoo, the Unfinished Church, the Historic Town of St. George, and saw the pink sand at Horseshoe Bay. I loved the fact that we stayed at the port several days rather than having to rush to get back after a few hours. It's still "winter" in April (the summer season does not start until around the 23rd), so it was a bit cool and some of the ferries were not running. Also, most business shut down at 5pm, so we had to get up and get moving if we wanted to have time to see everything. I would love to go again...when it's warmer. 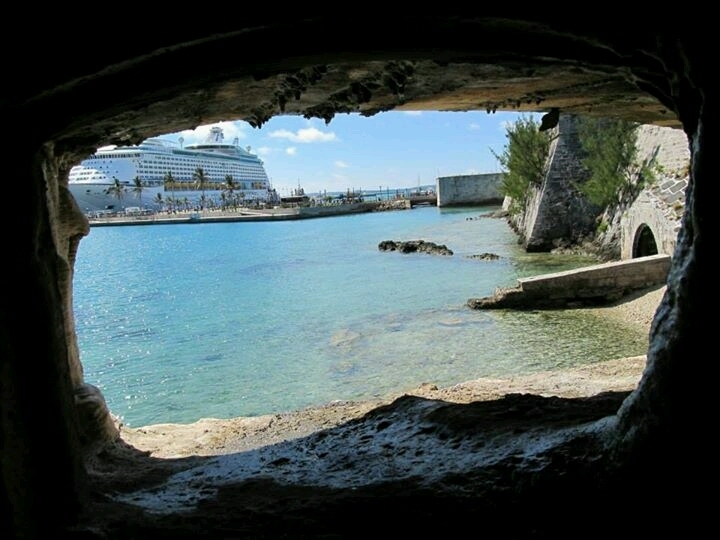 3 of 18 shore excursions in King's Wharf, Bermuda. 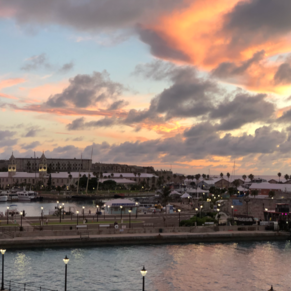 There are currently 0 discussions about King's Wharf, Bermuda.